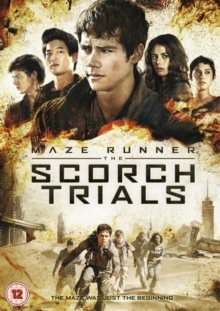 Sci-fi action thriller sequel directed by Wes Ball and starring Dylan O'Brien, Kaya Scodelario and Thomas Brodie-Sangster. 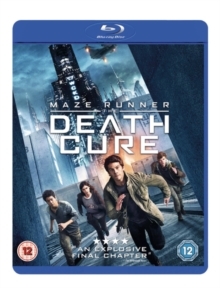 Thomas (O'Brien) and the Gladers return for the most dangerous mission of their lives as they attempt to break in to the infamous Last City where they discover WCKD have been experimenting on a group of children they refer to as Immunes. 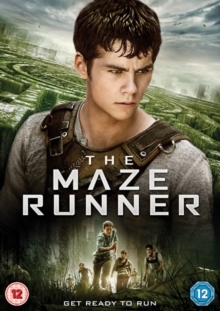 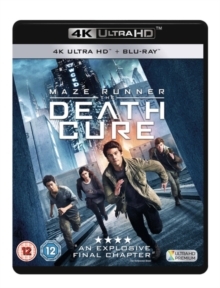 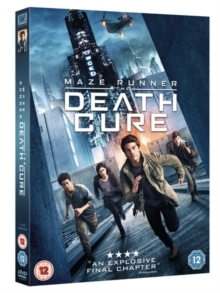 As they learn that the organisation is using the Immunes to extract a cure to a deadly virus called Flare that is killing the human race, Thomas and the Gladers must decide what's more important to save: their friends or all humanity.